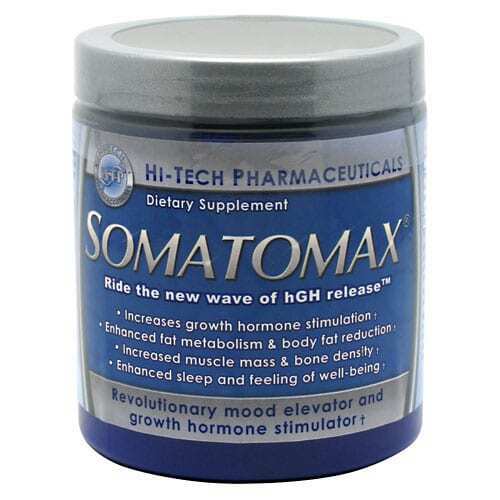 The feel good effect in Somatomax and the one reason it is so effective as a sleep aid is its ability to increase production of Human Growth Hormone. Clinical analyses have identified that it can trigger production of up to sixteen times the amount of HGH we produce normally*. This makes it an important formula for athletes and trainers who need to build muscles and quickly recover from injuries. As we get older, the HGH secretion decreases gradually resulting in a reduced ability to recover from injury and ability to build lean muscles. This may eventually result in fat accumulation. The use of Somatomax formula affects the anabolic processes, resulting in more effective fat metabolism and promoting the growth of muscles*. According to research, both weightlifting and powerlifting subject tremendous metabolic demands to the endocrine, muscular, and skeletal systems in the body. Constant and consistent regimens put stress on the body and can cause muscle breakdown that may result in muscle fatigue and injuries. However, the increases secretion of Human Growth Hormone combats potentially damaging effects associated with heavy training*. The beautiful marriage of the other ingredients in Somatomax make it an effective sleep aid and weight loss supplement. Drift to sleep easily and quickly so that your body can begin to restore and repair from either everyday wear and tear or the breakdown associated with a more active lifestyle and training regimen. It’s easy to pick up and enjoy this product as it comes in a variety of flavors including Fruit Punch, Lemon Drop, Exotic Fruit, Rocket Pop, Berry Banana and Snow Cone. Somatomax is a 3-in-1 formula designed to burn fat, restore and replenish, and drift easily to sleep*. This product will take care of you*. Vitamin B6 is needed for the body to make the hormones serotonin and norepinephrine, which helps influence mood, and melatonin, which helps regulate the body clock. 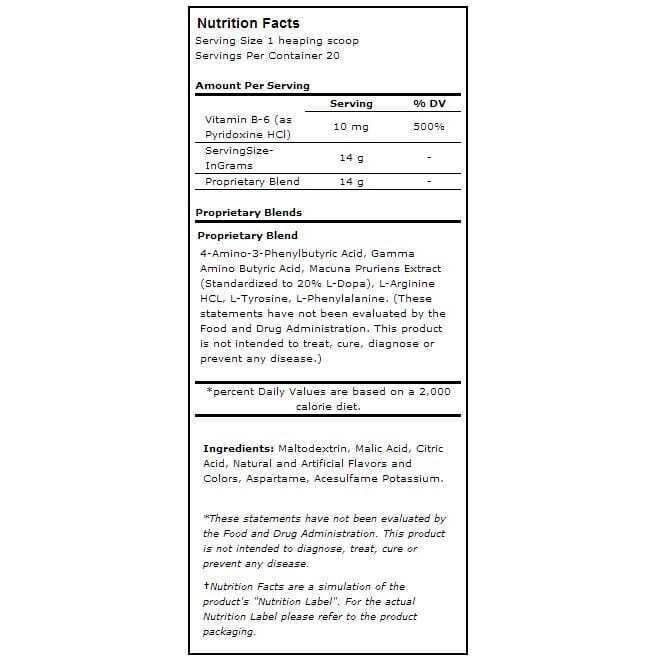 This ingredient is impactful when using the product as directed, to aid in sleep and recovery during sleep. Researchers discovered that by changing GABA into 4-Amino-3-Phenylbutyric Acid, it was able to cross more easily into the nervous system & across the blood-brain barrier. This ingredient is used to inhibit over-excitement in the forms of anxiety, irritability, nervousness, as well as unexplained aches and pains, lack of concentration, lightheadedness, upset stomach, and poor sleep*. Reduces anxiety, improves mood, promotes muscle growth, and helps burn fat*. Acts as a libido booster and a testosterone supplement*. This ingredient is a powerful neurotransmitter that helps blood vessels relax and also improves circulation. Some evidence shows that arginine may help improve blood flow in the arteries of the heart*. 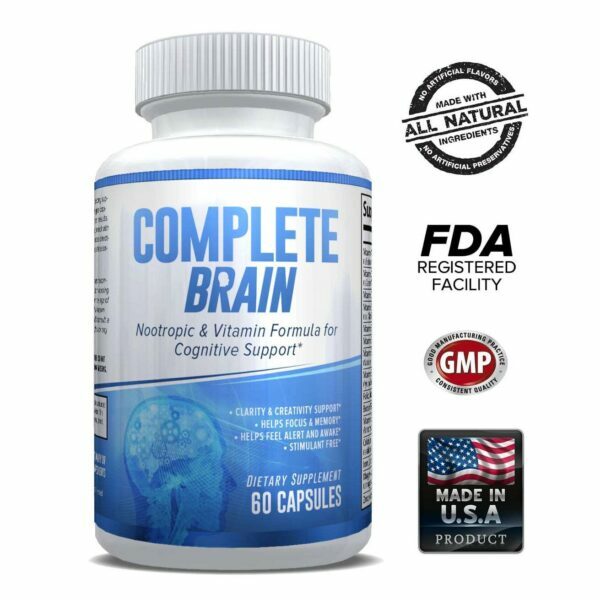 This product is involved in producing catecholamines such as dopamine and adrenaline. L-phenylalanine is an essential amino acid currently being used as a weight loss aid*. What is Human Growth Hormone (HGH)? An ingredient produced in the pituitary gland that spurs growth and aids in restoration*. Human Growth Hormone is often plentiful when we are young, to aid in the formation of the body and its processes. As we age, we tend to secrete less and less of the powerful ingredient, making it hard on our body to do what it needs to do to feel rested and restored*. It helps to regulate body composition, body fluids, muscle and bone growth, sugar and fat metabolism, and possibly heart function*. What are the benefits of Somatomax? 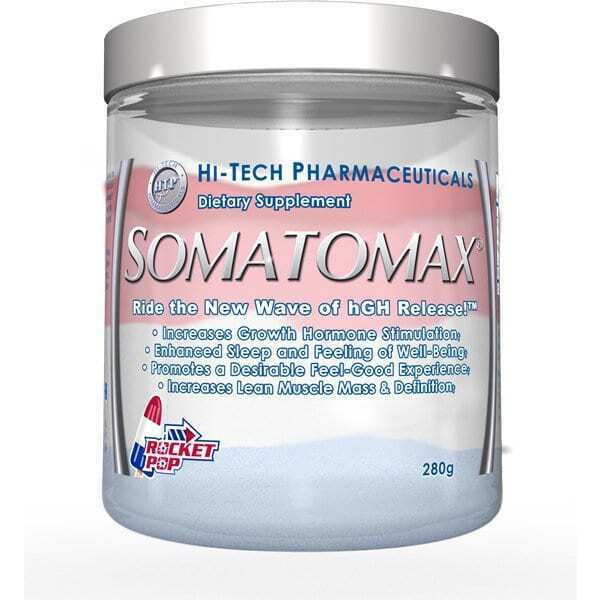 Somatomax is a sleep inducing formula used to promote healthy sleep by increasing the secretion of Human Growth Hormone during the first few hours after sleeping. 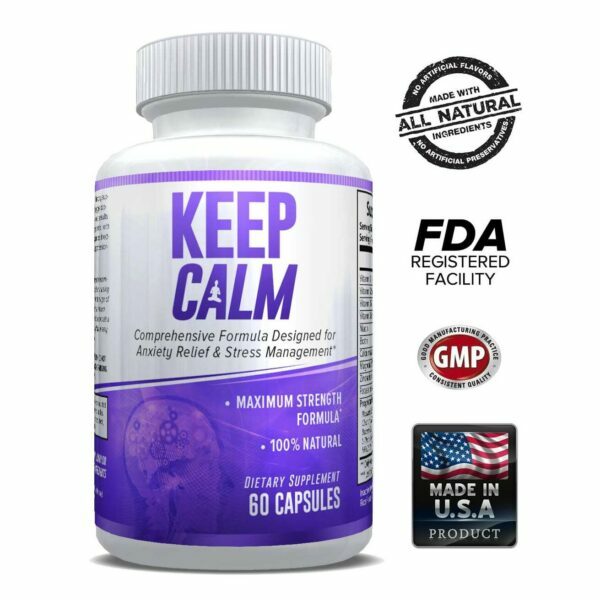 Studies indicate that high levels of HGH in the body during the body’s recovery time (sleep), the star ingredient in Somatomax, may help increase muscle mass, increase bone density, enhance fat metabolism, enhance body fat reduction, enhance sleep, enhance libido, help ensure deep and restful sleep by acting as a muscle relaxant, and more*. How often should I take Somatomax? Take one scoop of the formula approximately one half hour before bedtime. First time users should start with a half scoop to assess tolerance. As you know, at eXplicit Supplements, we like ingredient and product transparency. In our research, we came upon a number of reviews that showed this product can be habit-forming if used incorrectly. As is the case for all products, use as directed and do not abuse. Warning: When using Somatomax, do not operate heavy equipment*. This is because the formula may increase drowsiness*. In addition, do not take Somatomax along with alcohol since it may results to certain side effects*. Excessive intake of Somatomax formula may result to diarrhea*euphoria*, nausea* and dizziness*.